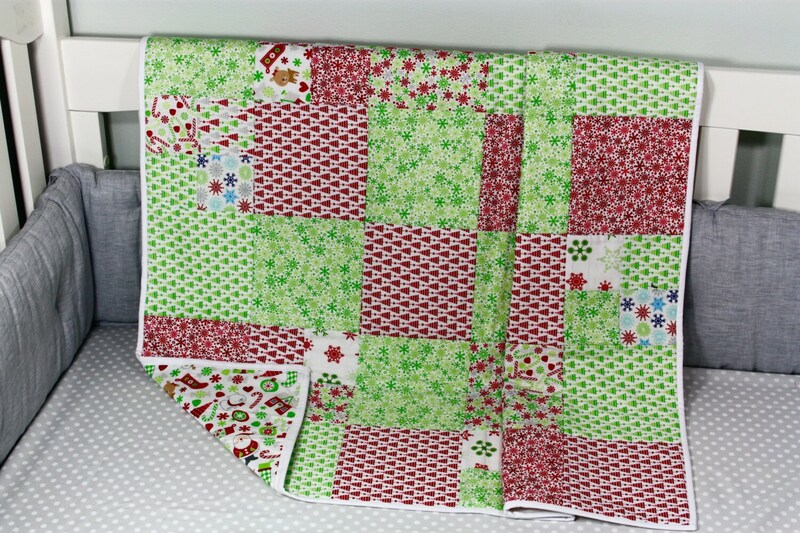 Christmas Quilt, Holiday Quilt, Christmas Gift, Holiday Gift, Baby Gift, Toddler Gift, New Baby Gift, Newborn Gift, Baby Shower Gift. 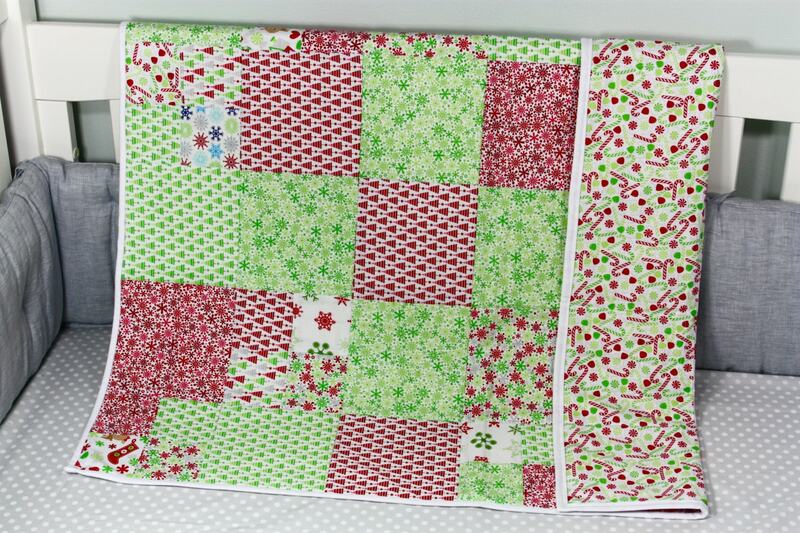 This is a beautiful handmade Holiday Quilt. It will add enjoyment to any families Holiday. The quilt is completed and ready to ship. It measures approx. 35"x35". 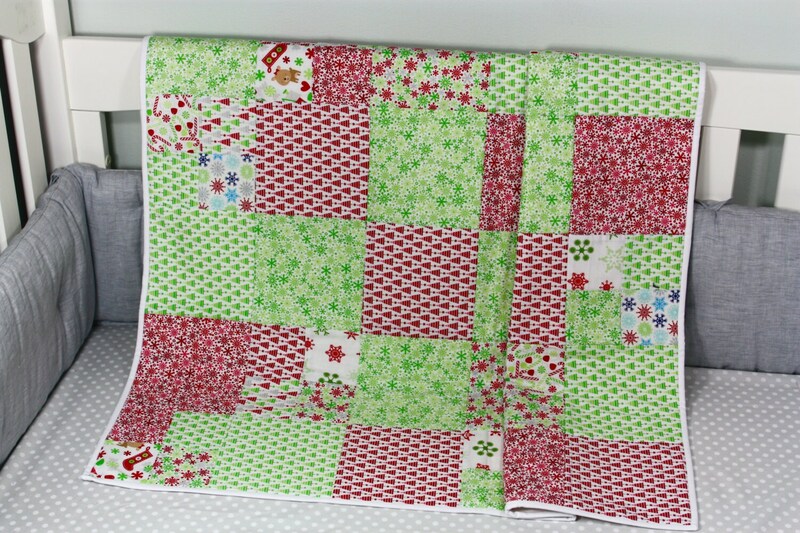 That makes it the perfect size for not only a crib quilt, but for use as a playmat, use in a stroller or car seat, or just snuggle time. Machine wash in cold water on a gentle cycle and air dry or tumble dry on the lowest setting in the dryer.